It’s not every day that you are blessed with the chance to undertake the family holiday of your dreams. 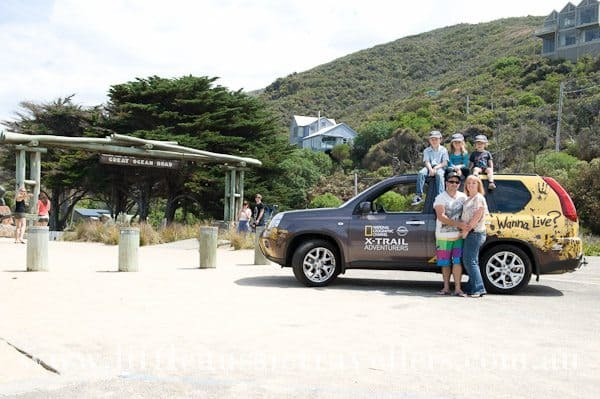 For our family, being given the opportunity to explore the Great Ocean Road was a chance we couldn’t pass up and a road trip we wanted to capture photographically as well as we could on the tight schedule we had. These photos highlight the beginning of our National Geographic Documentary journey. 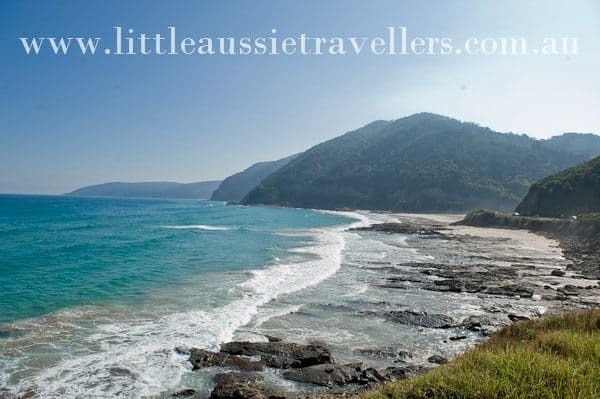 The Great Ocean Road is truly one of Australia’s most spectacular road trips. With so many photos to share, we’re breaking them down into smaller groups. Today we have “Stunning Ocean Views” I still can’t believe how aqua blue the ocean was! 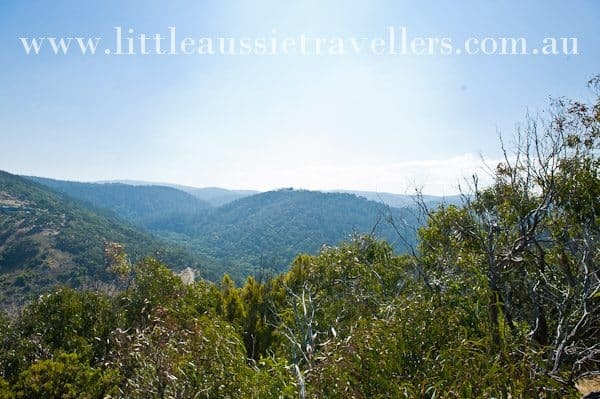 If you like our photos, PLEASE help us become Australia’s Most Adventurous Family. You Could win a $10,000 Travel Voucher too, and we can keep bringing you more awesome photos! Oh I can only imagine how connected you feel to the surrounds cycling along! It’s just so stunning, I have more photos to come although our trip was so rushed, I can’t wait to get back and see all the things we had to miss! Fantastic Photos. I love the Great Ocean Road. Just gorgeous. I would so love to travel that road. One day. Maybe. 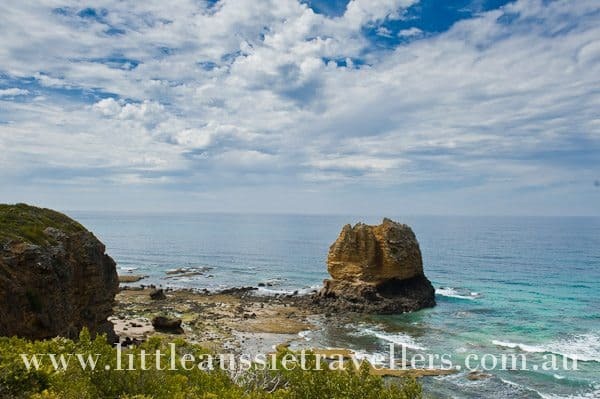 Lovely photos but is there somewhere on this site where I can read more about the places to stay/things to do with kids along Great Ocean Road? We are looking at doing this soon with 4 kids and a caravan. What stunning pictures! 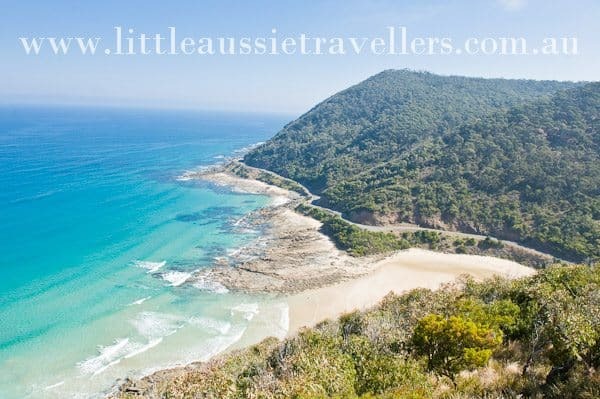 The Great Ocean Road has to be one of the best spots to visit in Australia. 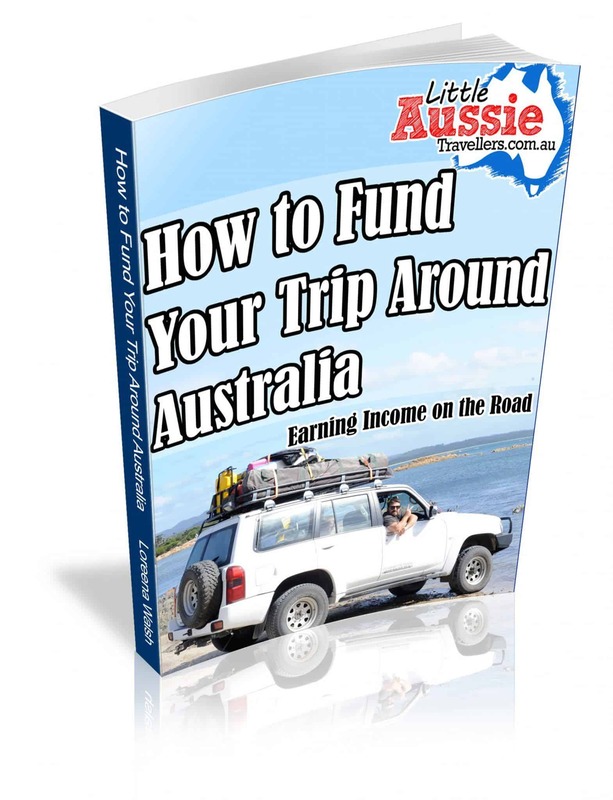 And what a great start to your Australia’s Most Adventurous Family journey! Thanks for dropping by guys! Isn’t it an amazing region! Our Copy of Explore Australia 2011 definitely helped plan our journey for out first time in the region!